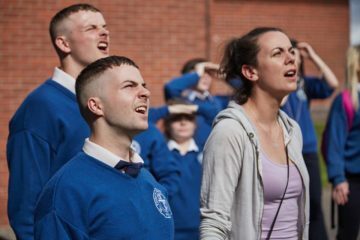 The Irish Film Festival London will present a very special screening of The Young Offenders at the Tricycle Cinema on Saturday November 26th. Inspired by Ireland’s biggest cocaine seizure of €440 million off the coast of Cork in 2007, The Young Offenders follows two Cork inner-city teenagers, Conor and Jock, as they embark on a 160km road trip on stolen bikes in the hopes of finding an unrecovered bale of cocaine. It’s the debut feature from Peter Foott and introduces new acting talent Chris Walley and Alex Murphy in the lead roles with comedians Hilary Rose and PJ Gallagher also starring. The Young Offenders won the Best Irish Feature Film Award (alongside A Date for Mad Mary) at the Galway Film Fleadh earlier this year and garnered rave reviews from Fantastic Fest in Austin as well as BFI London. 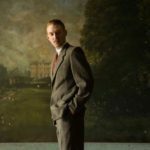 Equally impressive is the fact that, in a year that has seen a lot of praise for Irish cinema, The Young Offenders has become the fastest Irish film to break the €1million mark at the Irish Box Office this year, and looks set to be the highest grossing Irish-made film of the year at the domestic box office. 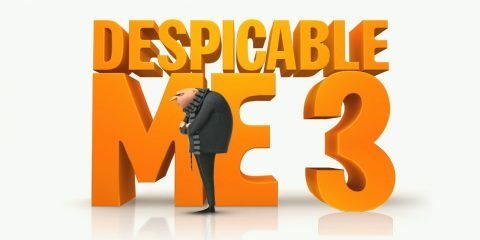 It has also taken more at the Irish Box Office than some of this year’s biggest Hollywood blockbusters Independence Day Resurgence and Ghostbusters. We adored this film from the opening scene between Conor and Jock as they discuss what they’d do in Cork City if they had €7Million. ‘Young Offenders’ is hilarious and touching in equal measure. The perfect Saturday night buddy caper movie. 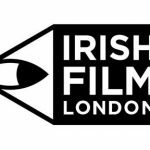 I’m really excited to be involved with Irish Film Festival London and to have the opportunity screen the film in Britain’s premiere showcase of Irish cinema and screen talent. Returning to the capital’s cinemas this November for the 6th year, the Irish Film Festival London (IFFL) will bring an exciting line-up of the very best in contemporary Irish cinema to London audiences. 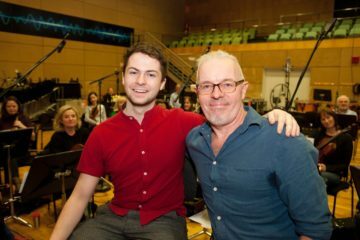 The five-day festival, which counts Director Lenny Abrahamson (Room, Frank, Garage) and Casting Director Ros Hubbard (Lord of the Rings, The Bourne Ultimatum) among its patrons, brings together industry professionals, film fans and fans of Irish Arts & Culture alike. 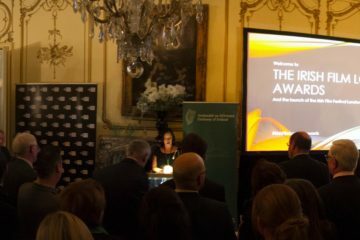 Focusing on Irish productions, scripts and casts, it provides a significant platform for Irish Film in London, and ensures that the best of Irish creative talent is promoted here in the UK. 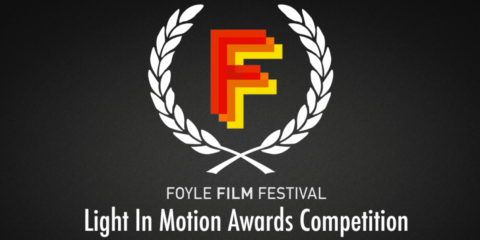 Irish films and filmmakers also have the opportunity to walk away with one of the coveted festival awards. 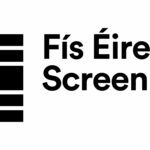 The festival gets support from the Emigrant’s Support Programme, Irish Film Board Fís Éireann/Screen Ireland (FÉ/SI) is the national development agency for Irish filmmaking and the Irish film, television and animation industry., the IFI, Film London and Culture Ireland. Irish Film London Irish Film London runs events through the year, including the film section of the St. Patrick's Day Festival with the Mayor of London and the annual Irish Film ... More also runs events throughout the year, including the film section of the St. Patrick’s Day Festival with the GLA, children’s cinema programmes, networking and film industry talks/ workshops. 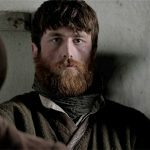 The Irish Film Festival London runs from November 23rd to 27th. 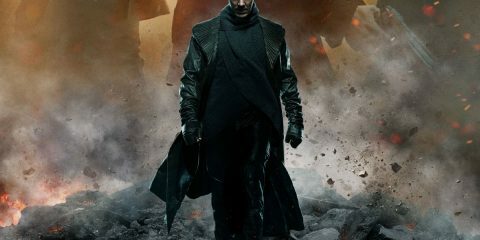 See www.irishfilmlondon.com for more details.